Ready to turn your content dreams into reality? I help businesses and publications attract more readers, drive clicks to their website pages and convert visitors into subscribers, customers and clients. Let’s just get straight to the point. You need compelling copy that drives traffic to your website or blog, connects consumers and calls them to action. And you also probably need me to stop using so many C’s in one sentence. Ahem. Either way, as a freelance copywriter and blogger, I’m here for you. I know that you’re busy. I understand that you’re not a words expert and you’re looking to find someone who is. Whether you want to promote your product, brand or service or just want to create valuable, engaging and SEO-friendly content for your readers, I can help. I can turn your content dreams into reality. Whether it’s B2C or B2B, ghostwritten or author-credited, it’s no secret that I love to blog. I’ve been a proud and successful niche blog owner for over six years, after all; therefore, I know what I’m doing when it comes to blogging. Let me take this type of content off your hands! In addition to undertaking SEO best practices and including powerful imagery that tells a story, I can create value-driven posts for your readers and turn your blog into the prime leader of your online marketing strategy. Need convincing copy that sells? No problem – this freelance copywriter has mad content wizardry skills, which means that I’m able to convert your website visitor into a customer solely through the power of the written word. My strong copywriting experience comes from past marketing jobs, which helps you to get results when it comes to writing persuasive texts for your website, email newsletters, social media channels, press releases, or other promotional materials. Need me to sprinkle a little glitter on your content to make it sparkle and shine? No worries, I’ve got you covered. Two solid years of experience as a freelance copywriter has provided me with the skills I need to sharpen up your ideas and ensure they’re communicated clearly and cohesively to the reader. Give me any piece of writing and this grammar lover will proofread, refine and edit it to perfection. Decide which package is going to work for your business and email me with your website URL and chosen package. You’ll then be sent a short questionnaire about your business and goals. Once I’ve confirmed we’re a great fit to work together, I’ll provide you with a unique tailored quote for your project. Afterwards, we’ll finalise the details with regards to invoicing, revisions and turnaround times. Sit back and be prepared to be amazed by your new content BFF. Is it your first time working with me? Don’t sweat it – I’ll be on hand to guide you throughout the whole process. Ready to to captivate your audience, increase conversions and grow your business through innovative copy? I’m here to give you a helping hand. 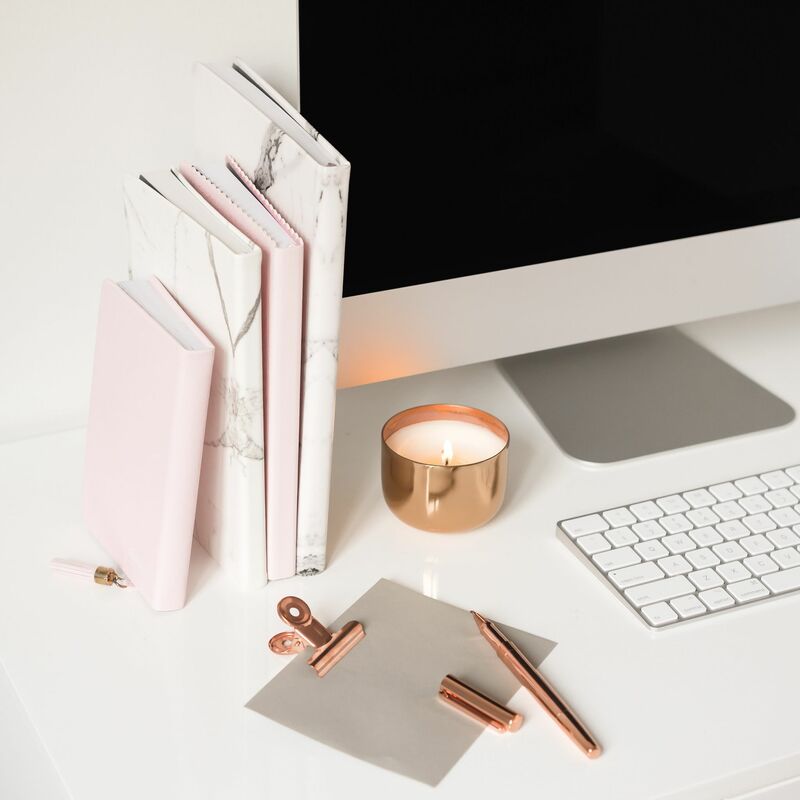 If none of my packages are quite right for you or you’re looking for personalised assistance, then give my business mentoring services a go instead. I’ll work with you one-on-one to overcome your specific challenges and pain points and provide insightful solutions.